The My Nintendo loyalty programme has already had something to offer Picross-loving members with the exclusive My Nintendo Picross: The Legend of Zelda: Twilight Princess. The latest update in Europe, though, adds a little extra grid-based action for members to consider. Are you planning to grab either of these at a discount? Hat tip to Benson for the heads up. Almost 4000 points now and nothing to spend them on. It's almost like the system penalises those people who actually buy Nintendo games. It's caught up at the end cycle of the 3DS and Wii U where most games are already bought by many. It will be appreciated when NX comes. As for me who only got into 3DS gaming when the New Nintendo 3DS launched last year, these My Nintendo offers have been so far great to me especially because I'm going all digital. Anyway, Zelda Picross is my introduction to picross games and I love it. I will be picking up these discounts for sure. I've not spent any coins yet, and it looks like I never will at this rate. 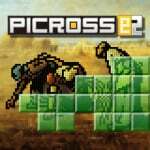 @dizzy_boy but surely you need Zelda Picross? I WANT THESE. Well, we do get Rhythm Heaven earlier, so I guess that makes it a bit more fair. Any news on today's e-shop update? Sigh, these are exactly the two Picross e games I already have. 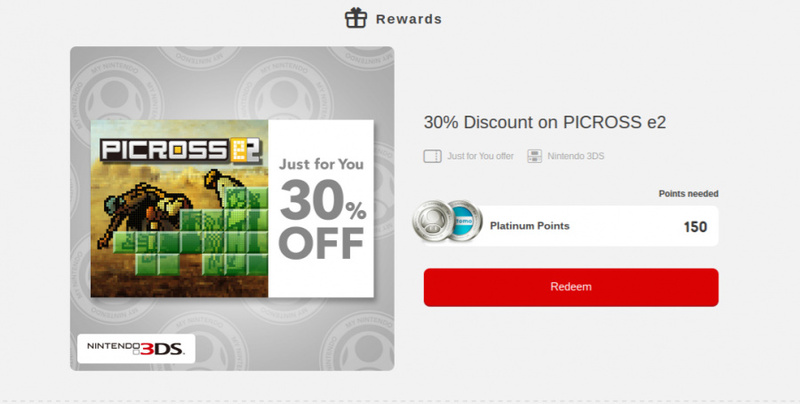 I believe they didn't have a discount for Picross E3.... talk about an obvious choice with what week it is! Anyone know how much they come to with the discount? In £ preferably. I'm tempted by these, as I did enjoy the free Zelda one, and I hear these have a lot more content. It would be good if they put some more whole games up, but I'm starting to think Zelda Picross and Wario Ware are going to be the only ones! We'll have to wait and see when they expire, I guess. Nice. 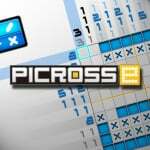 Was waiting for a deal on Picross games, since Zelda Picross got me hooked. Please, Nintendo, give us something even vaguely desirable for Wii U owners. Ugh I already have both of these, it's 3 and up I need discounted. If these games are priced like they are here in NA, these discounts might actually be viable enough to drop the game into impulse buy territory (if it wasn't already). That's my problem with these pithy discounts. On most games, they aren't giving anyone an incentive to buy if they weren't going to buy already. Dropping a game from $30 to $20 might capture a few more sales, but hardly enough to make an incentive program that's already mainly discounts worthwhile. @Moon They are £4.49 normally, so they'll be about £3 after the discount. @deKay picross isn't my type of game really.